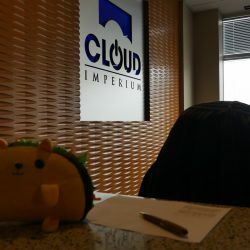 This morning we were able to get a tour of CIG's offices in Bee Cave, Texas! 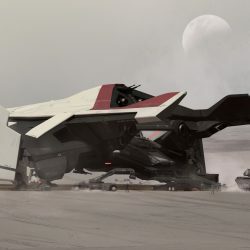 On July 26th, CIG accidentally released an update for the public roadmap, including 3.3 through 3.6. This was not a purposeful change and likely some aspects aren't final, but we here at Relay decided it was worth a breakdown to see what they're considering. 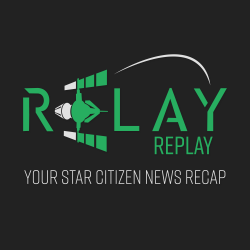 Stormy, Shiver, and Heremus join host Nehkara to discuss Star Citizen this week! 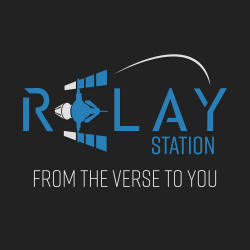 Nehkara hosts Relay Station this week with Shiver, HCVertigo, and Heremus as guests! Special thanks to Heremus for helping with gifs and images for this episode. Nehkara and Shiver summarize events of the week. I'm back! Check here for my ramblings on the Hercules concept sale. 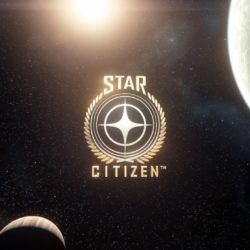 CitizenCon 2017 is finally here! Check here for Relay's notes on the epic event. 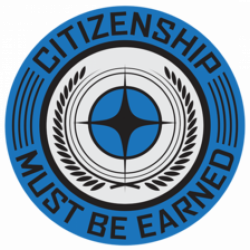 Join us as we survey the Star Citizen community!